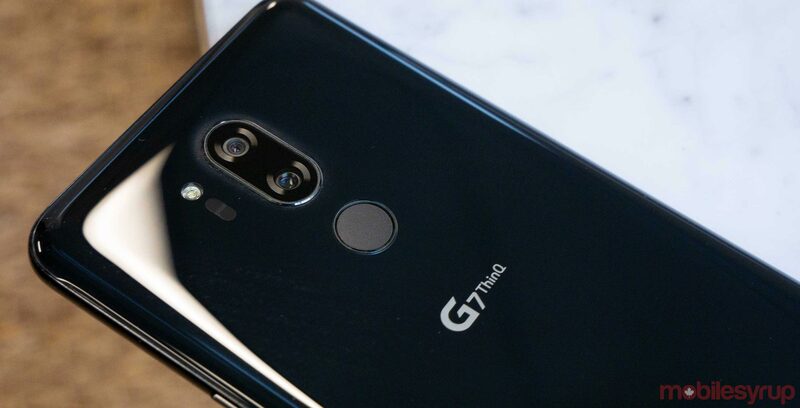 After months of leaks and speculation, we can finally confirm that LG’s latest flagship smartphone is the G7 ThinQ. Say what you will about the device’s interesting name, but there’s no denying that it’s internal and external specifications are generally impressive. Granted, there’s also no denying that LG’s latest Android flagship faces some hefty competition from its fellow premium-tier Android devices, including the Samsung Galaxy S9+ and Huawei P20 Pro — not to mention competition from the always competitive Apple iPhone X. Still, with a 6.1-inch display, a Snapdragon 845 processor, 4GB of RAM — as well as a refined rear-camera set-up and number of AI-related tricks and tweaks — the LG G7 ThinQ looks like it’s going to be a worthy successor to last year’s LG G6 and LG V30 devices.